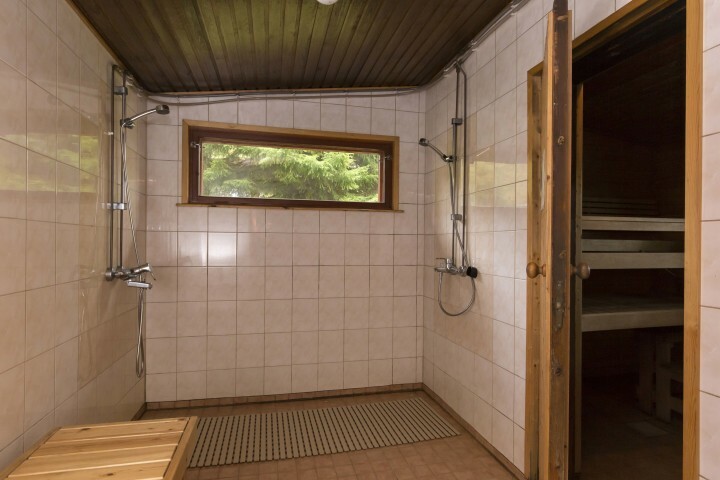 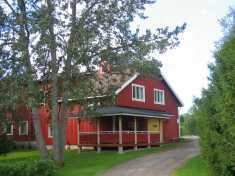 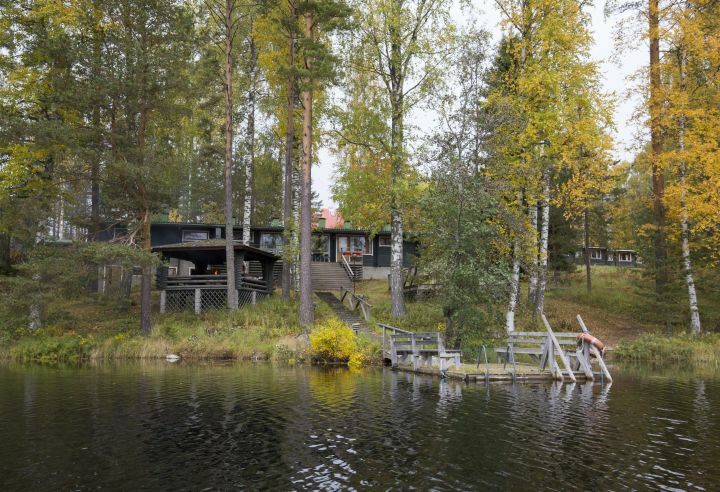 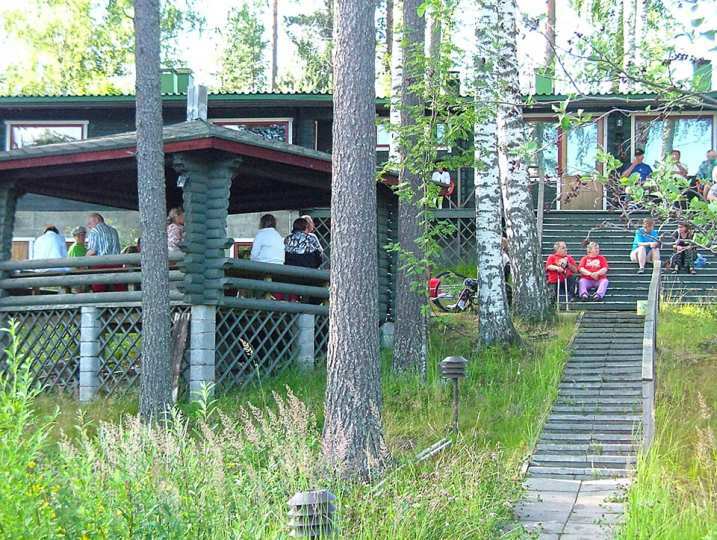 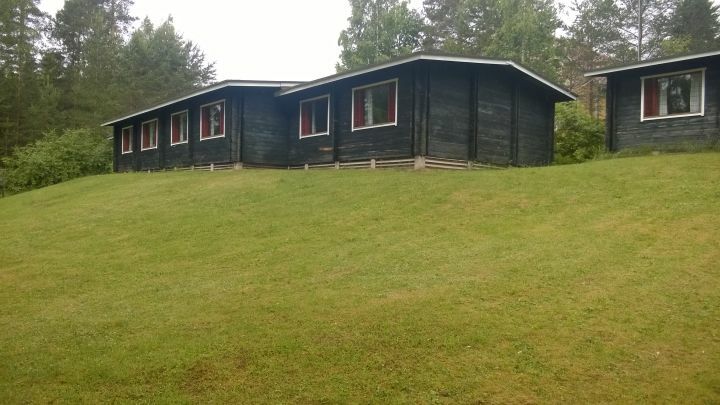 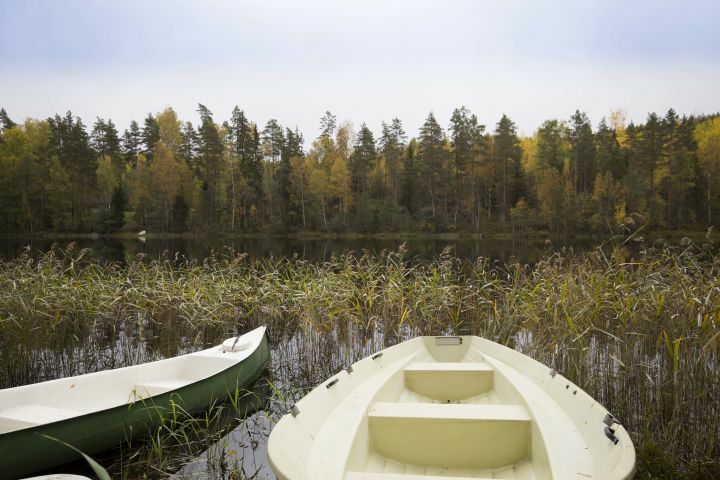 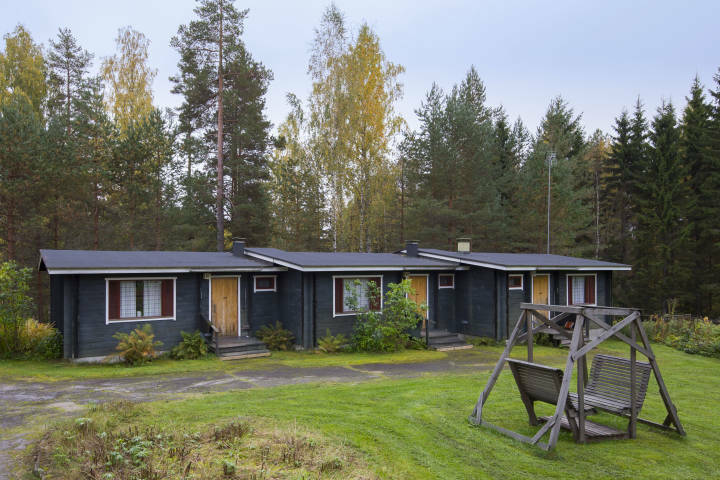 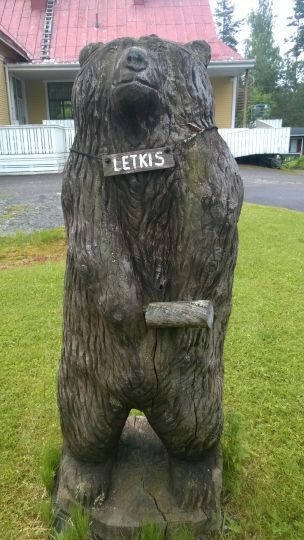 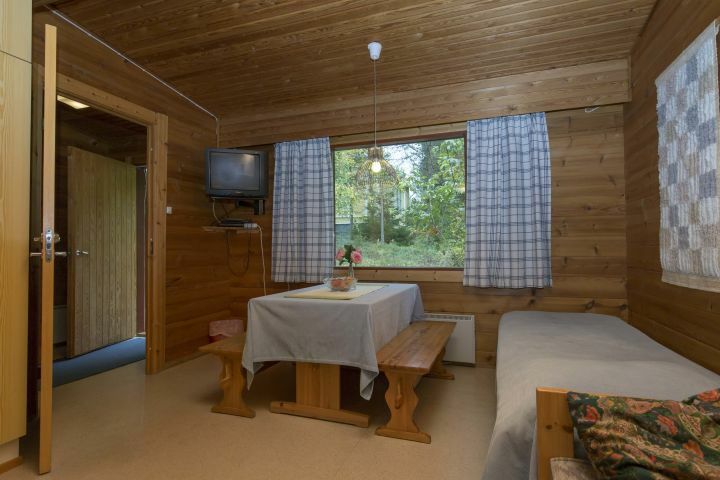 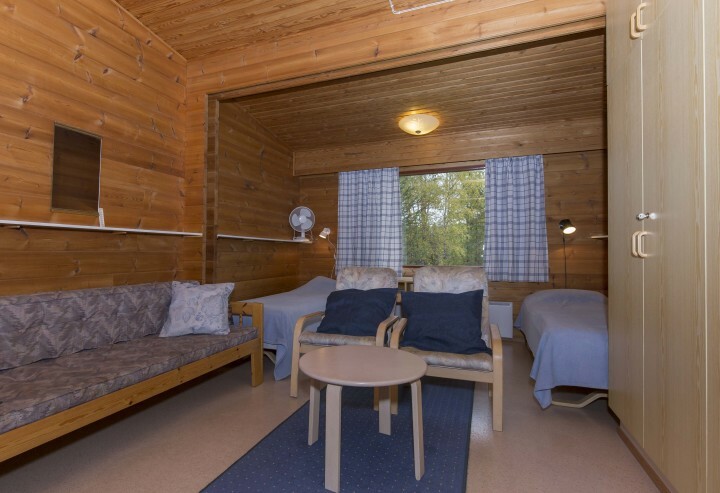 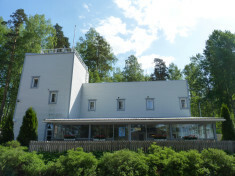 Hostel Kyyrönkaita is surrounded by nature in Finnish Lakeland. 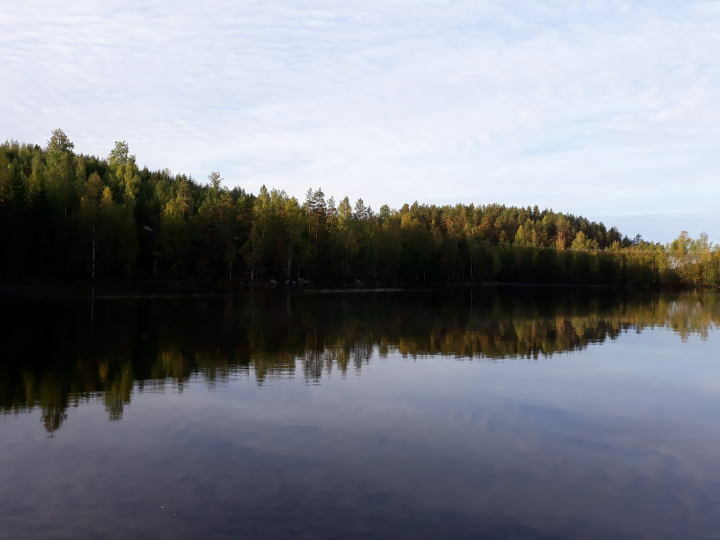 You can use sauna by the lake and jump into the lake if the sauna feels too hot for you. 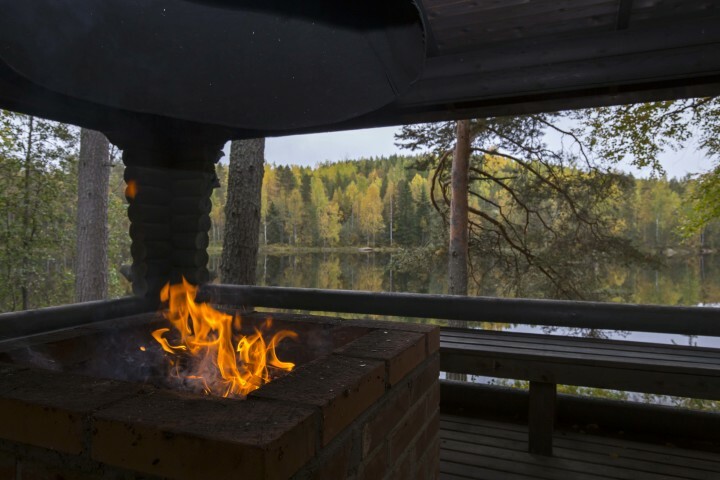 After sauna you can use barbeque place for free. 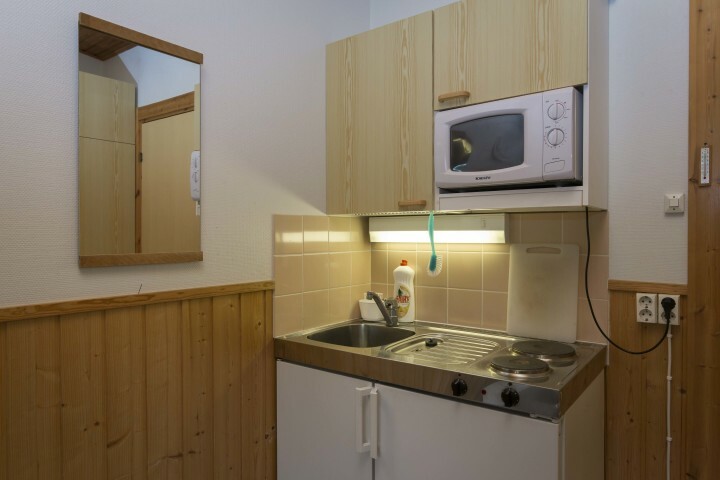 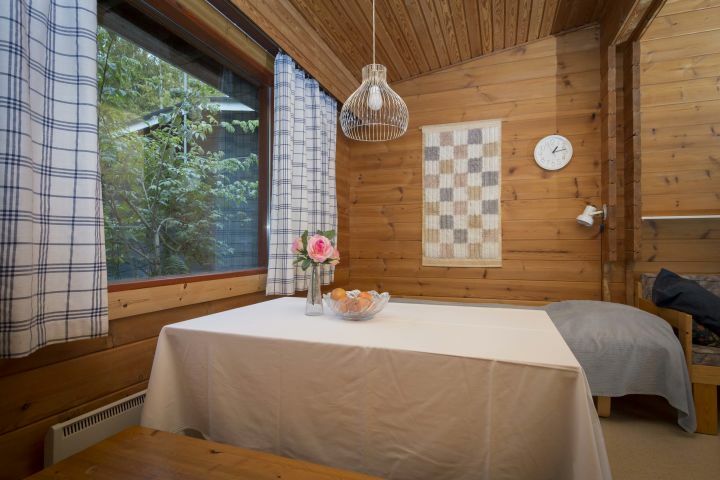 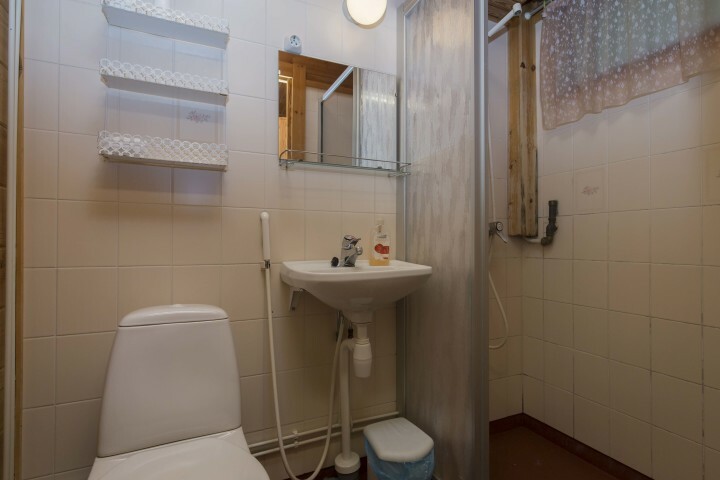 Our cottages are row houses with private bathroom and a minikitchen, Wi-Fi is free. 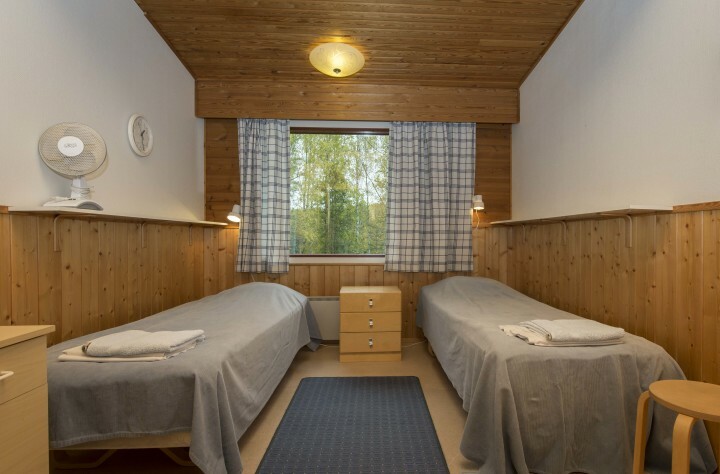 Bed linen and towels can be rent at 10 € / stay. 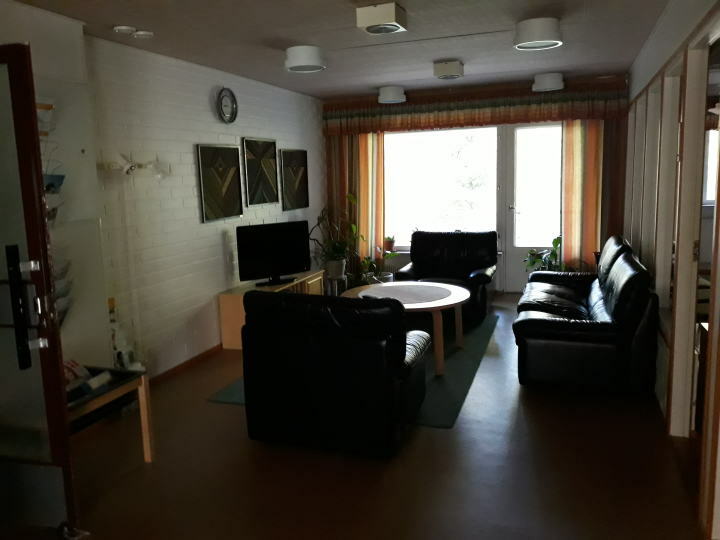 Lappeenranta Airport (LPP) 75 km distance. 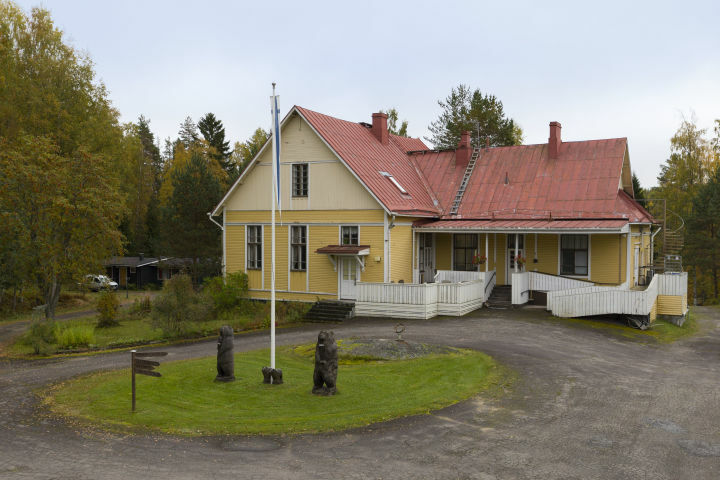 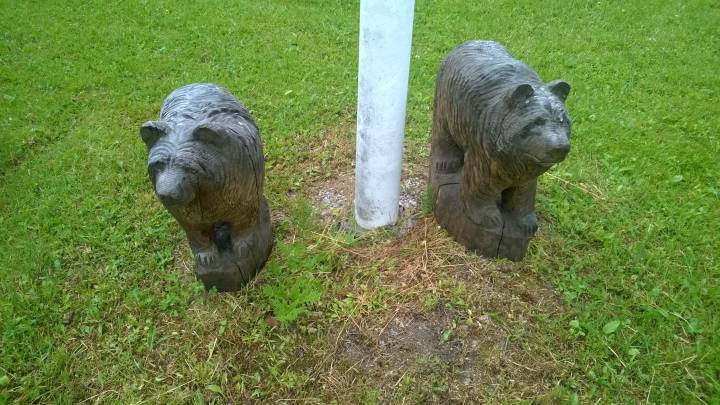 Start with road n:o 6 and then direction Mikkeli road n:o 13. 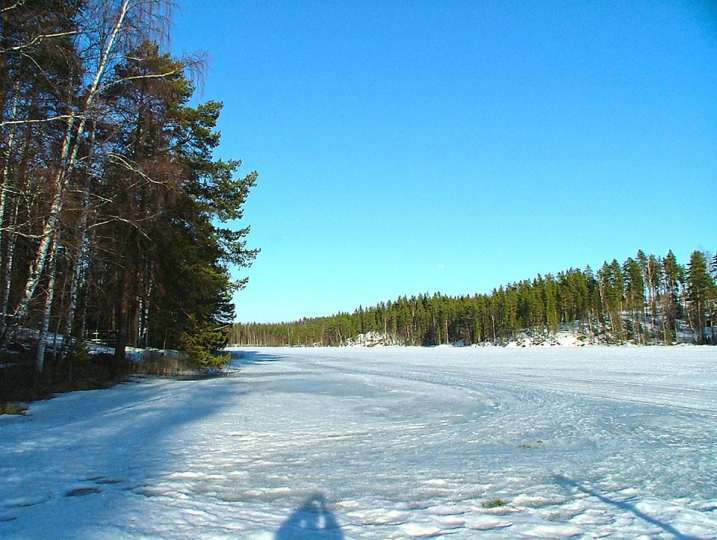 Follow signs "KYYRÖNKAITA"
Between cities Lappeenranta (75 km) and Mikkeli (31 km) by road n:o 13. 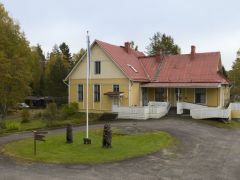 Follow signs "KYYRÖNKAITA" from mainroad.